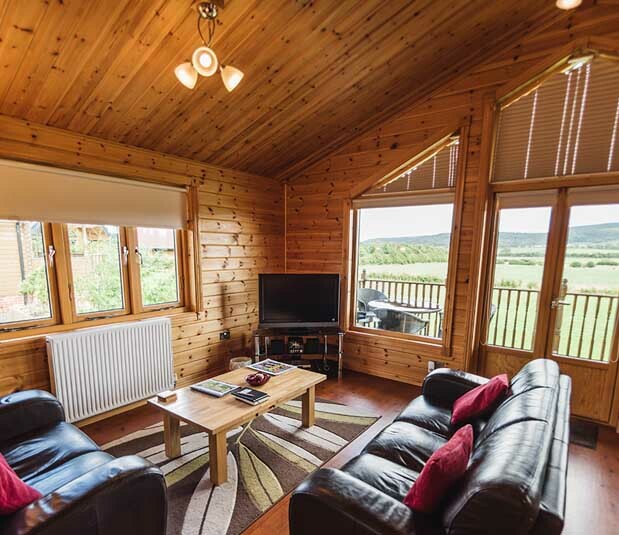 Escape the hustle and bustle at our calming log cabins, situated on the doorstep of the magnificent North York Moors National Park. Picture this: waking up to pine-fresh wooden walls, set against a backdrop of rolling green fields and meandering hedgerows. 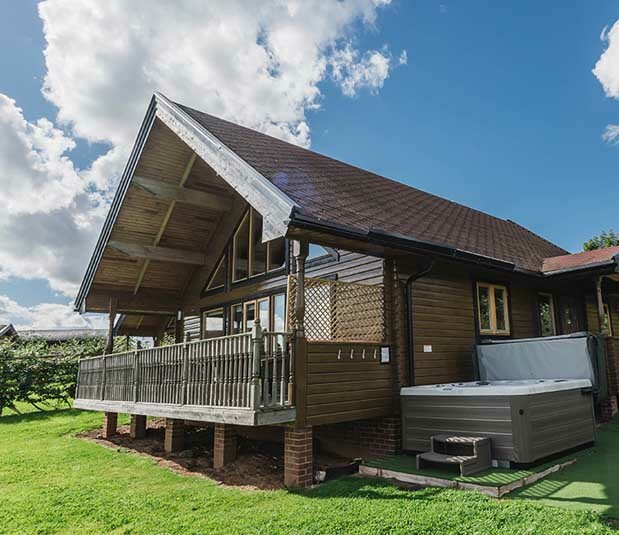 Combine with spacious living quarters, a steaming hot tub and soothing sauna, and you’ve got yourself a cabin right here at Blackthorn Gate! 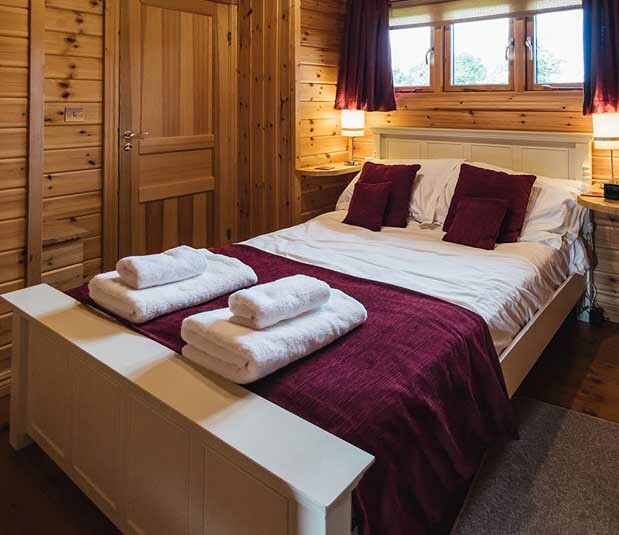 Surrounded by nature at Eastfields Farm, our four airy cabins are inspired by the sound of birdsong. 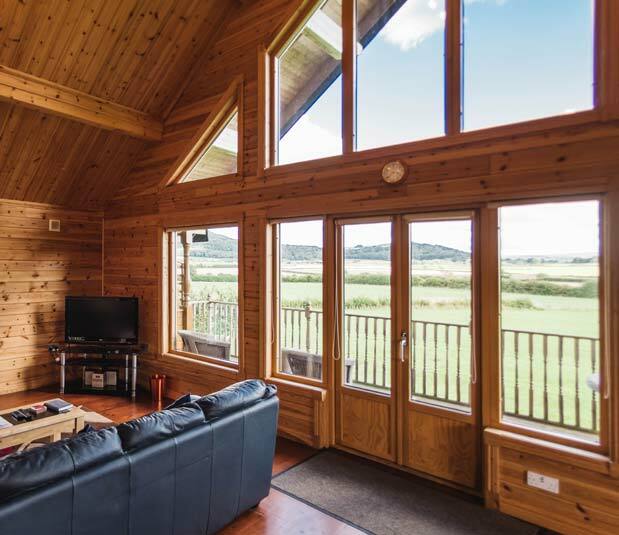 For parties of up to four guests, we offer the single-level Curlew and Chaffinch cabins; for up to seven guests, we have the double-level Skylark and Lapwing cabins. Let nature pose the perfect backdrop for your special day with our exclusive wedding venue.